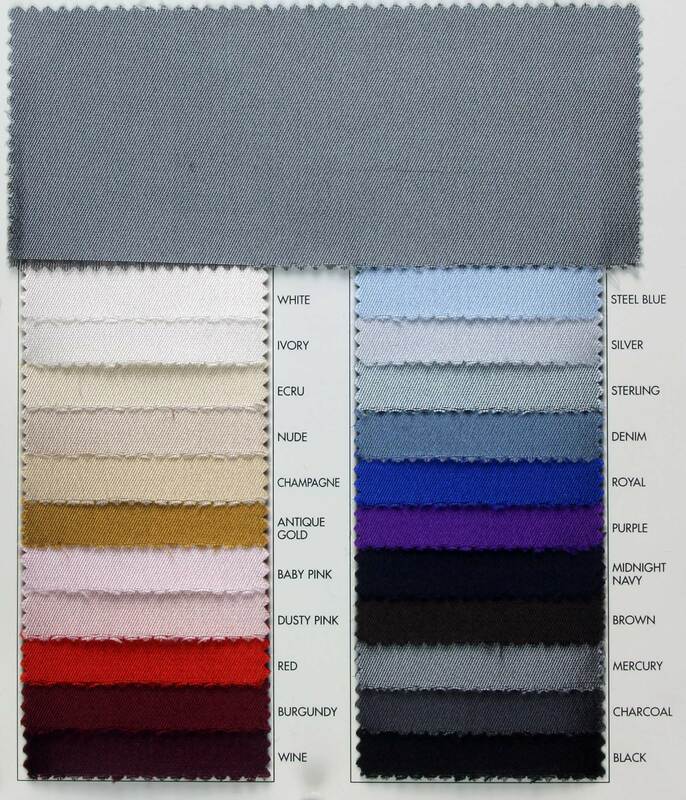 This versatile 54" wide Serenade consists of 51% Silk & 49% Wool. This Reversible mediumweight wool/silk blend offers a soft touch with a nice drape and a luxurious sateen finish. Suitable for shirting/blouses, lingerie, bridal/formal wear, christening gowns and much more! Dry Clean Recommended. Available in 22 colors.